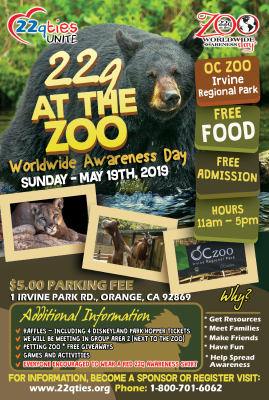 22q At The Zoo will be held at Orange County Zoo on May 19, 2019 22qties Unite will be providing this event as a FREE Event and we will be providing Free Admission and Food for our families and friends in attendance. 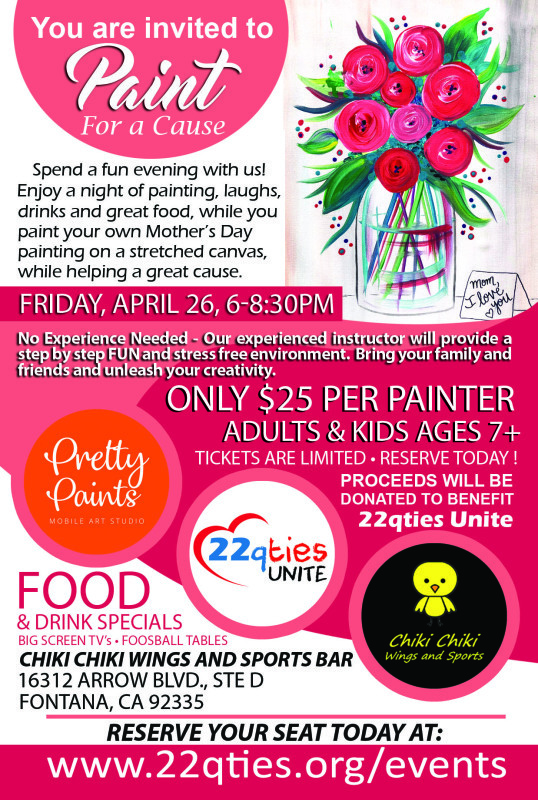 Are you having a 22q Event. Let us help you spread the word. 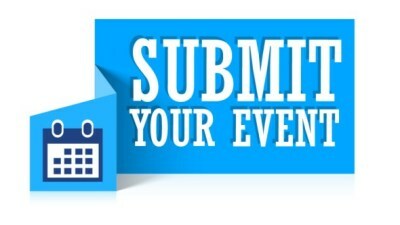 Submit your event Today..